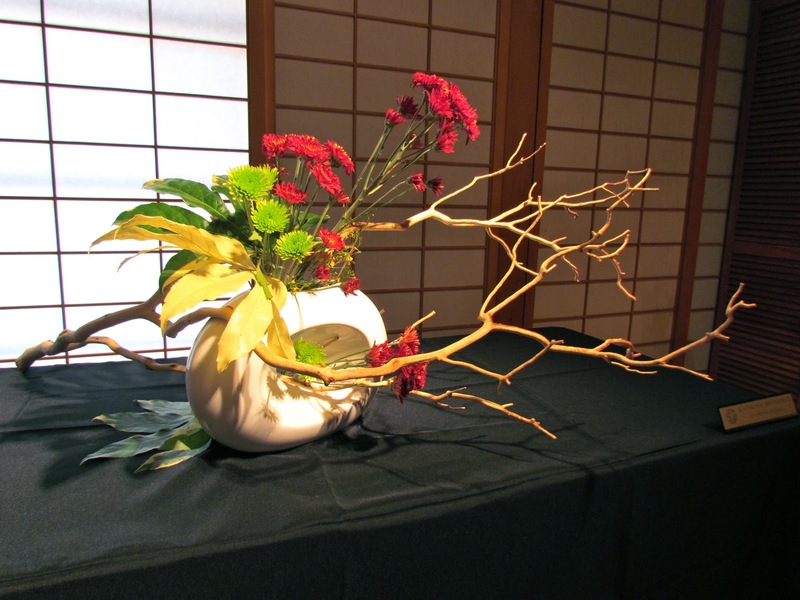 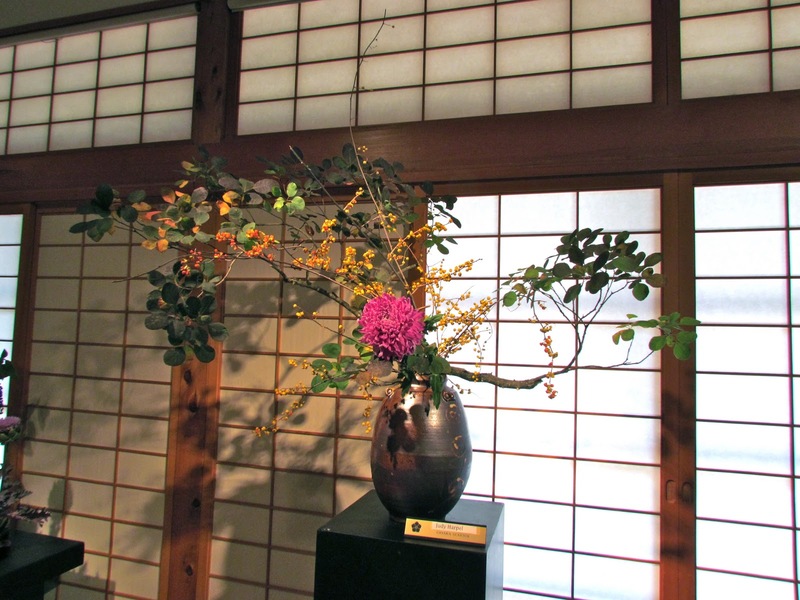 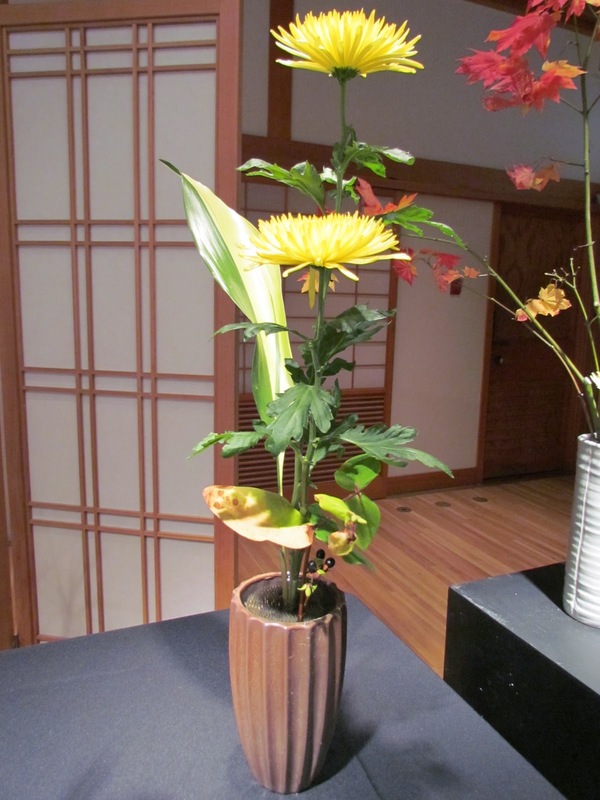 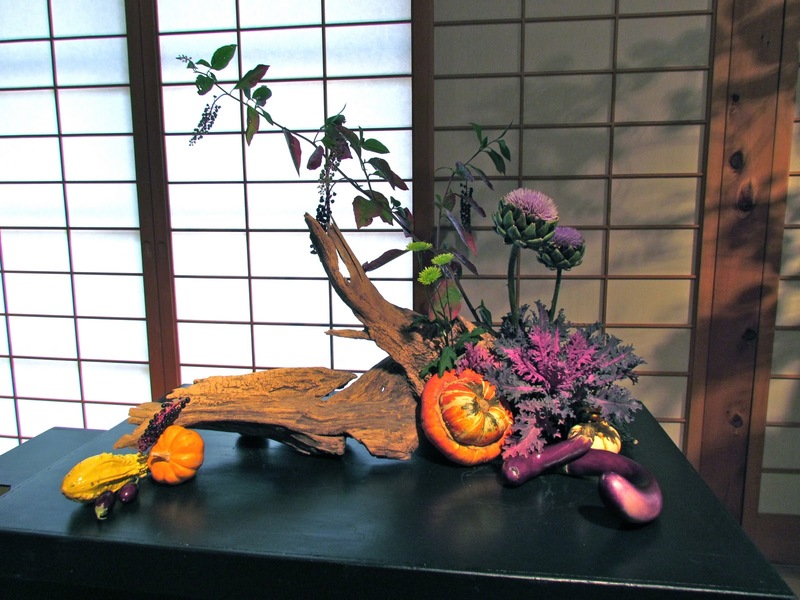 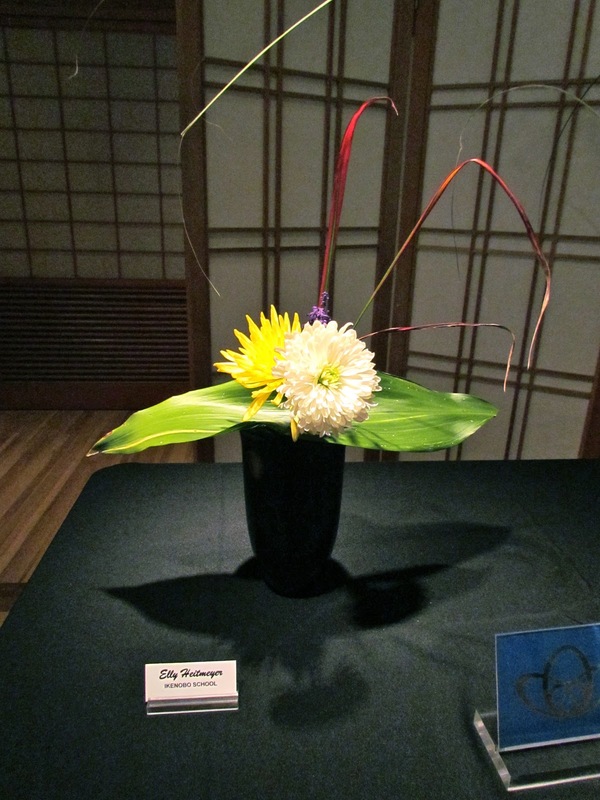 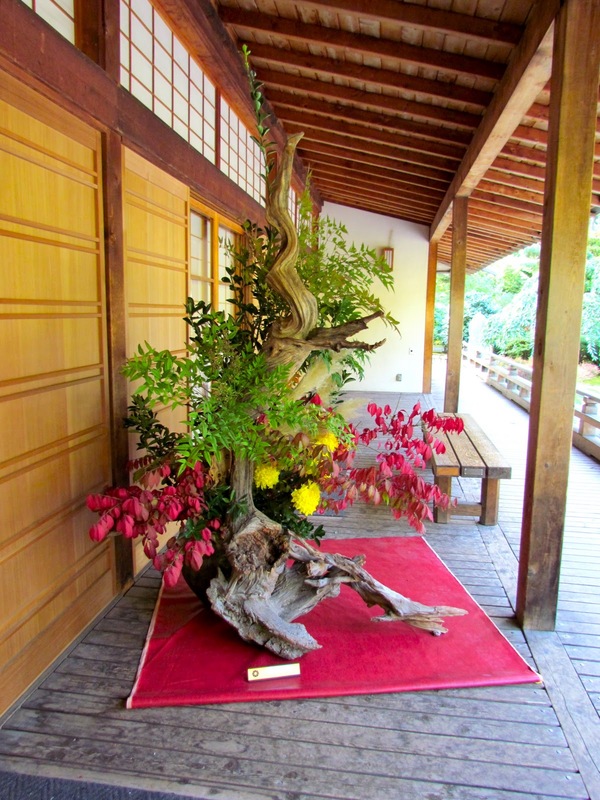 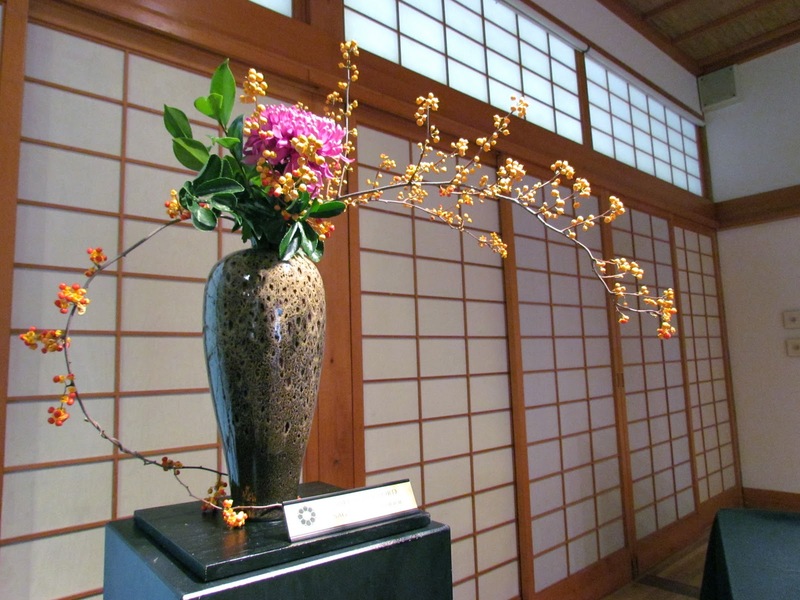 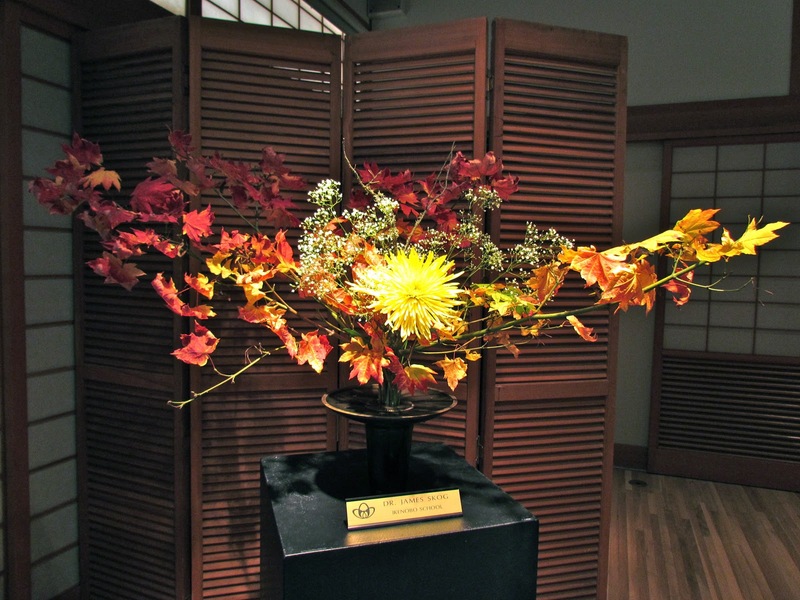 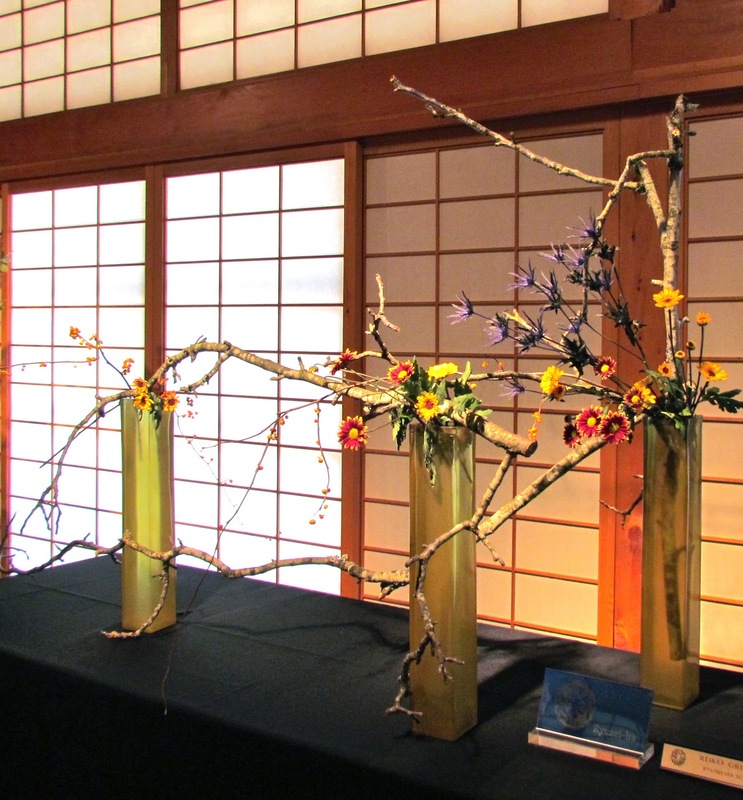 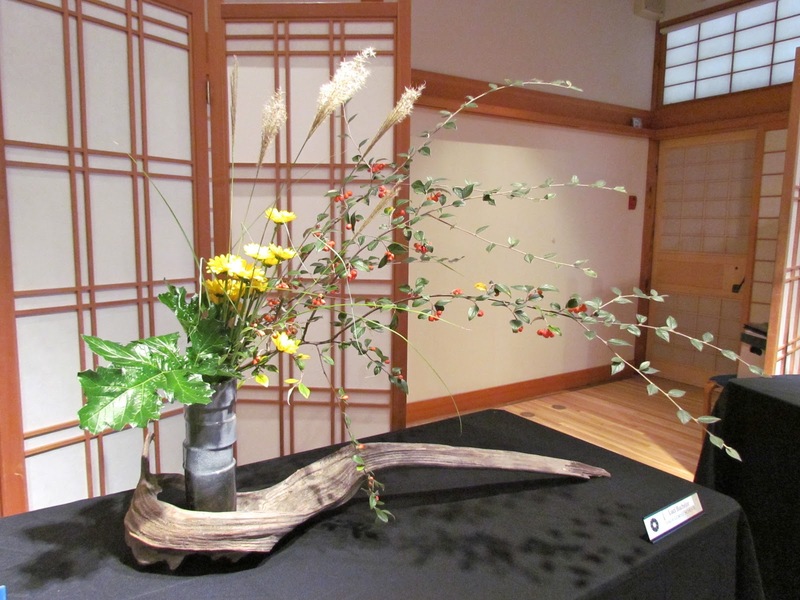 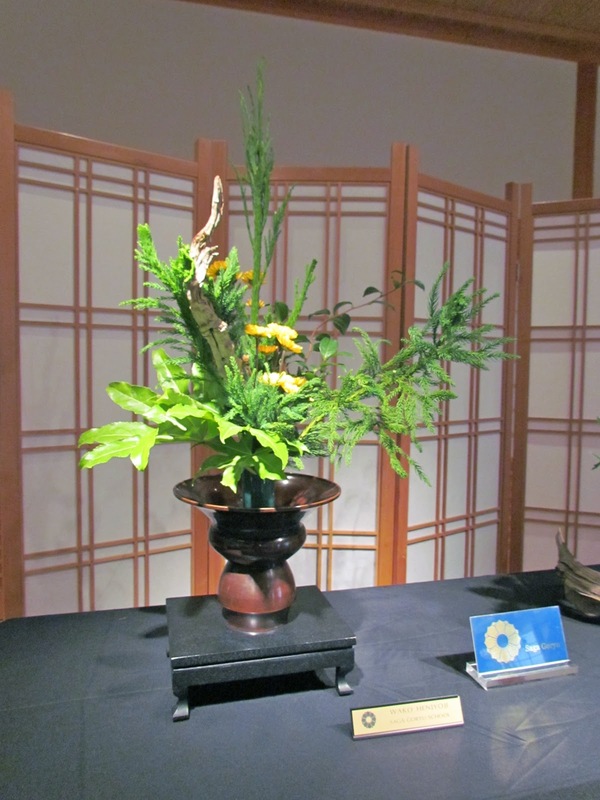 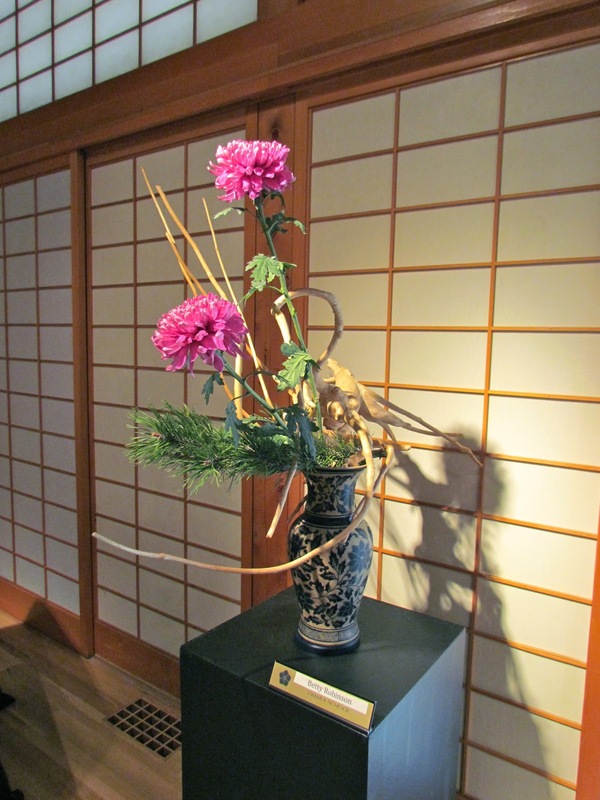 Yesterday I attend Ikebana International Portland Chapter 47‘s annual Chrysanthemum Exhibition at the Portland Japanese Garden. 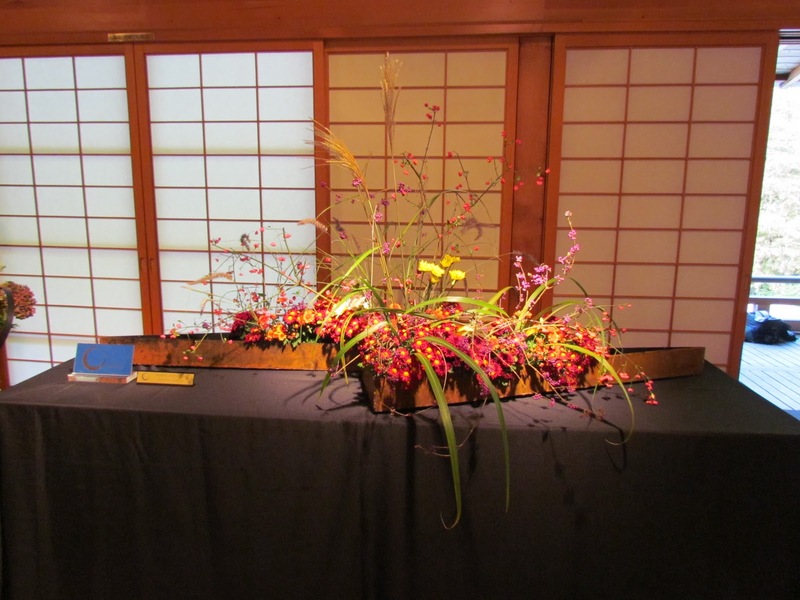 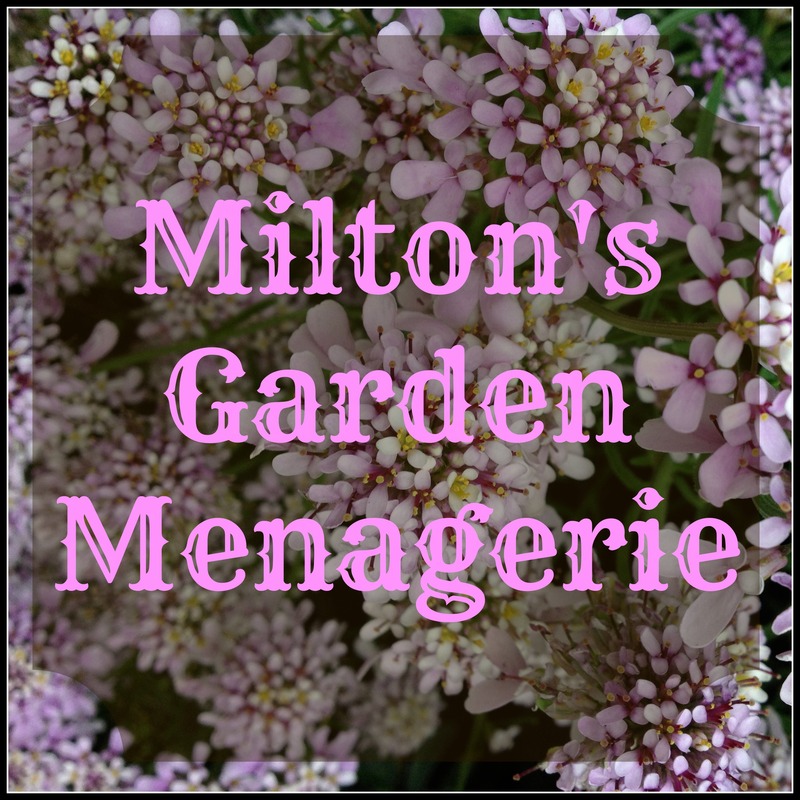 As expected, it was amazing, and I truly enjoyed viewing all of the different arrangements. 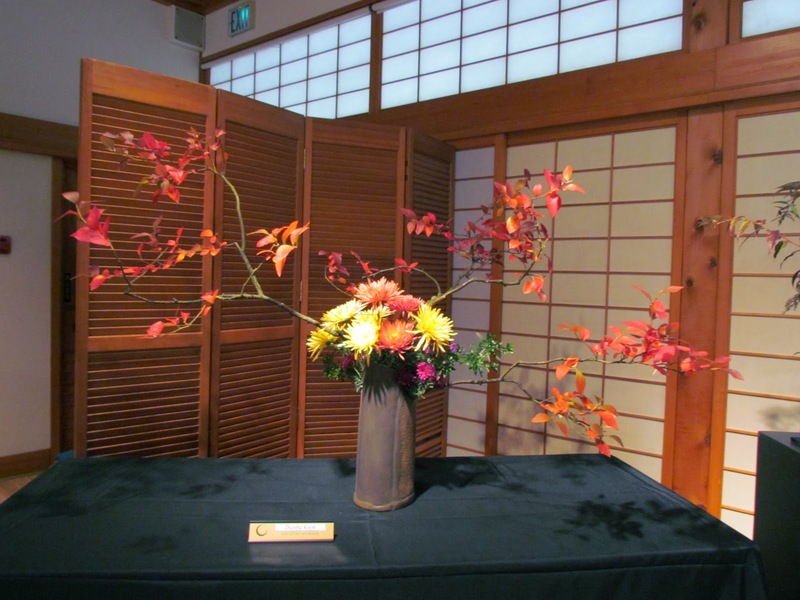 Such beautiful arrangements. 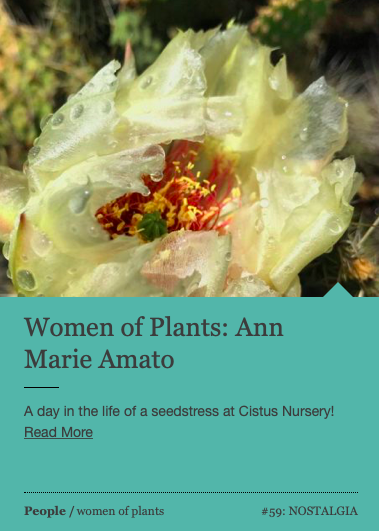 Ann, I always enjoy the photos you share. 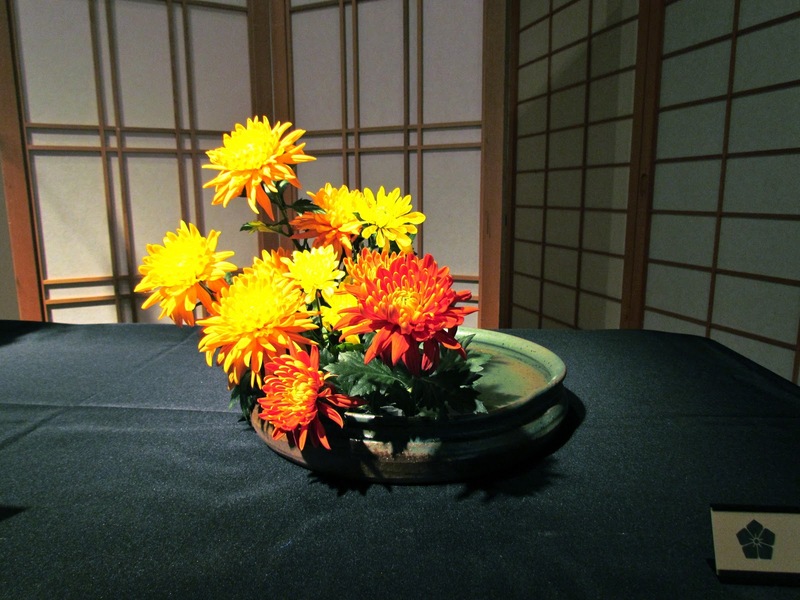 They open my world.